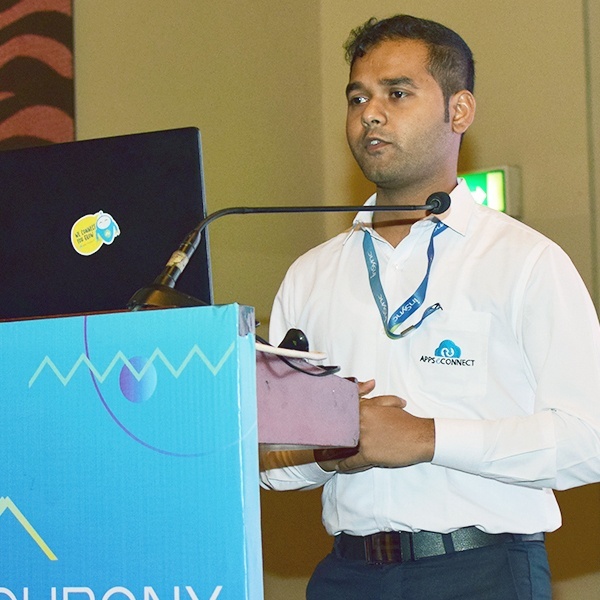 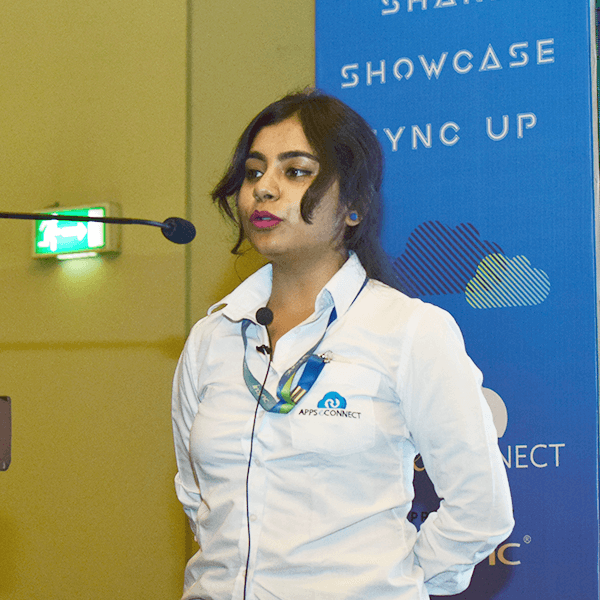 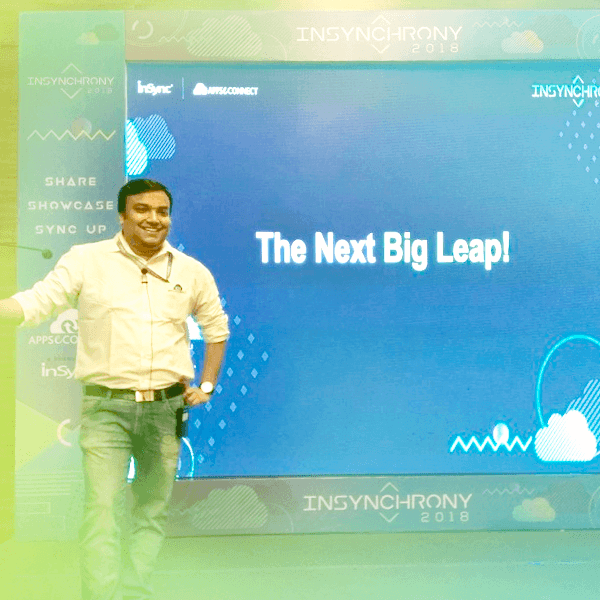 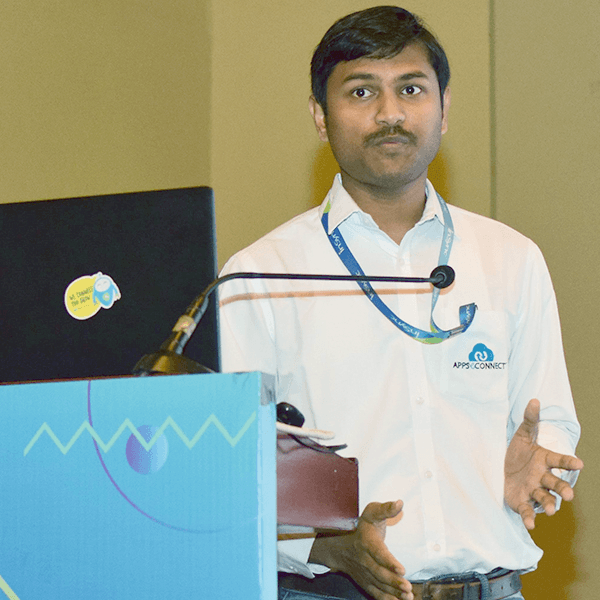 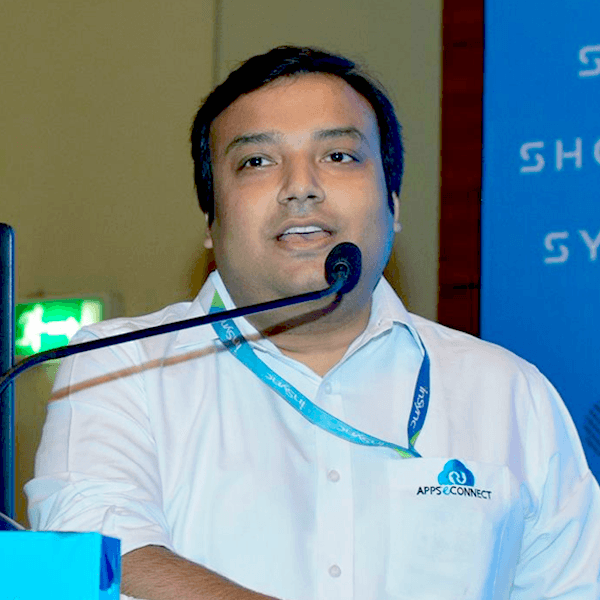 InSynchrony, our annual event is aimed to share, showcase and sync up with the achievements of the year gone by, the plans/roadmap for the next year and announcing interesting product innovation updates for our partners, customers and the ecosystem. 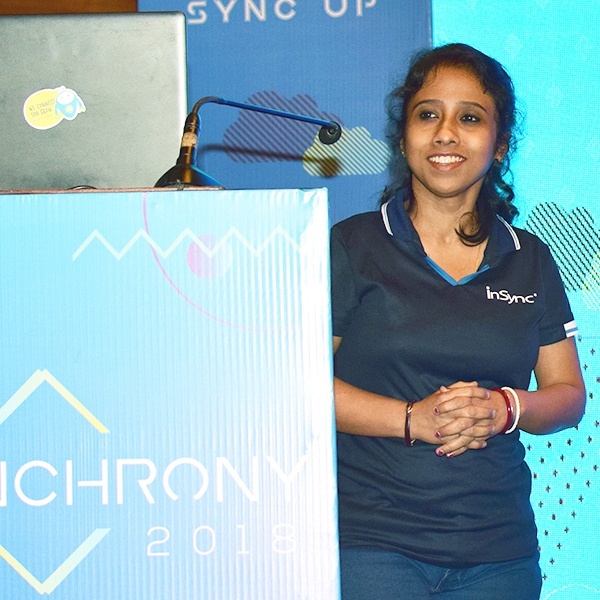 It was a spectacular year for InSync with our product APPSeCONNECT reaching new heights and evolving as an emerging platform in the iPaaS (Integration Platform as a Service) industry. 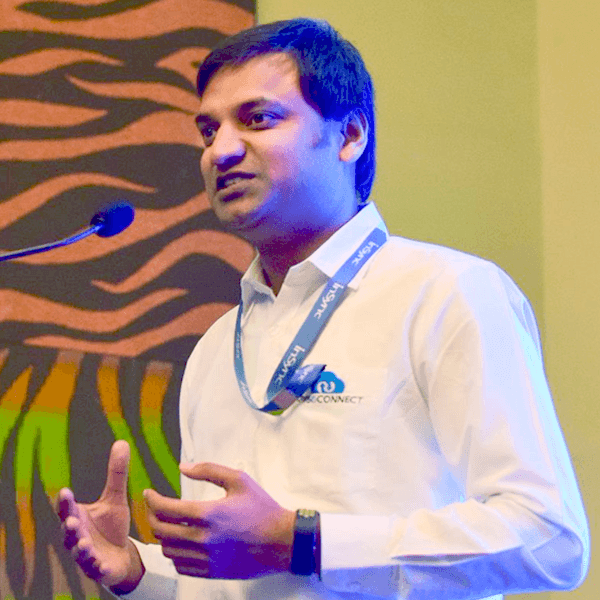 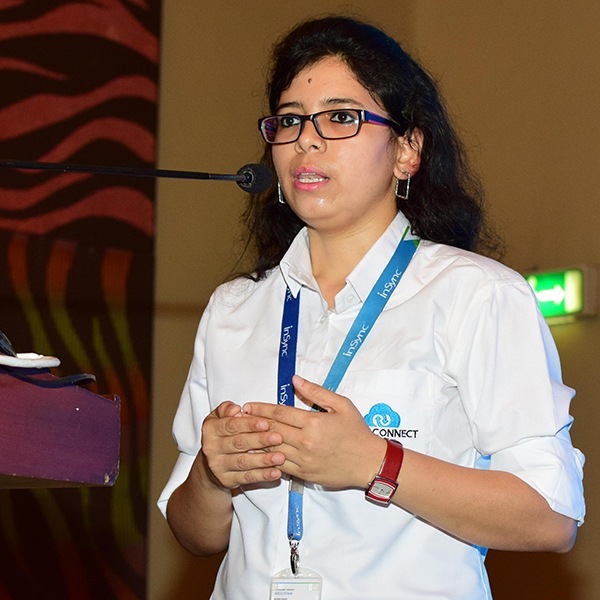 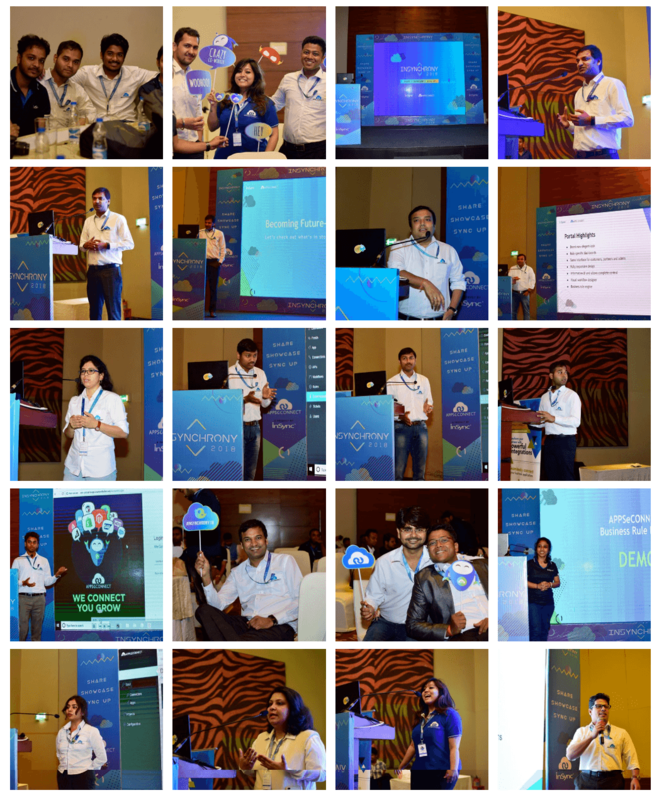 As we stepped into the new financial year, we celebrated our achievements and showcased the power of our solution and where we have reached as an organization. 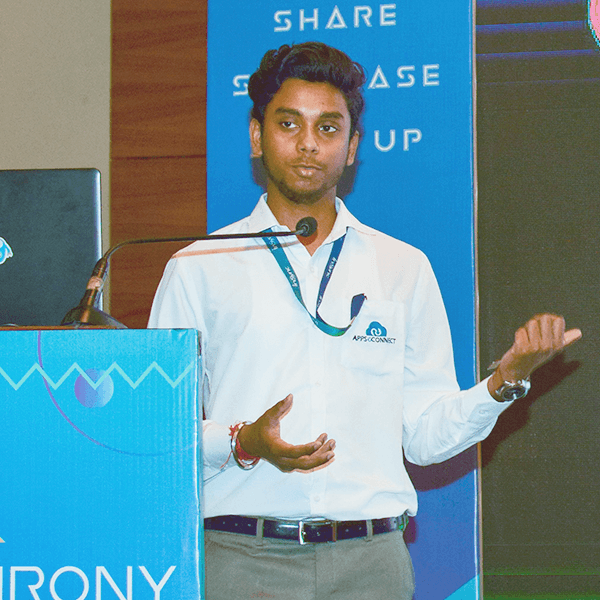 We shared interesting insights and updates and had a great deal of fun.